In an ideal world, how would your day end? If you’ve said a silent yes, then you’ll probably enjoy reading what comes next. We are taking you on a journey that involves fermented grapes and everything else connected to it. Remember our Top Food and Travel Bloggers List? We’ve attempted something similar, but this time the spotlight is on wine enthusiasts, experts, connoisseurs, tasters, writers, and travellers. The bloggers on the list talk about a lot more than wine reviews. They narrate travel and food stories, tantalise you with their images, share their knowledge about wines, and provide an insider’s view on the wine industry. Tim’s site is unique in that it showcases music and wine pairings. Apart from this, the Master of Wine and his guest writers review wines, producers and regions. You’ll also find opinion pieces on tasting and wine investments, special reports, videos and recipes. Along with suggestions on finding budget-friendly wines, this wine drinker and blogger posts wine reviews and adventure stories from his travels. This UK wine lover wants to educate you on choosing the best wine for every occasion and how to taste like a wine expert. There are wine and winery reviews for those who like that sort of stuff. Wine expert Alder, wears many hats including author, columnist and speaker. He and team post articles related to wines including reviews, commentary, industry news, places to dine, and wine books to read. This award-winning wine journalist from UK reveals his love and knowledge of wines with travel and tasting notes, pictures and book reviews. One of the best wine blogs for both wine geek’s and novices. This Canadian blogger rates and reviews wines she has tasted and helps readers pair the best wines with food recipes. if you wan tan insider view of the tow of France great wine regions – Bordeaux and Loire Valley, bookmark this blog. There is something for everyone from producer profiles, tasting notes to book and restaurant reviews. Sipnzwine covers the New Zealand wine scene. 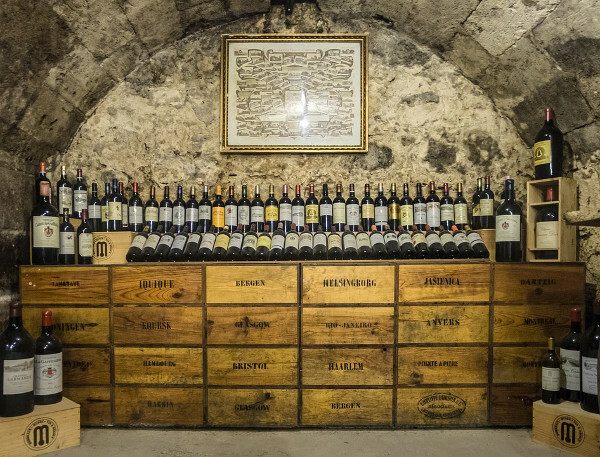 You’ll find guides on wines, vineyards, best regions, wine events and even info on wine bars. This site journals Jean and his team’s wine travel project spanning 92 countries and 250 wine growing regions. You’ll find travel anecdotes, wine tasting experiences, and vineyard reviews among other gems. A wine judge on the side, Andrew talks about Australian wine in particular, although he reviews wines and beers from other regions on his site. 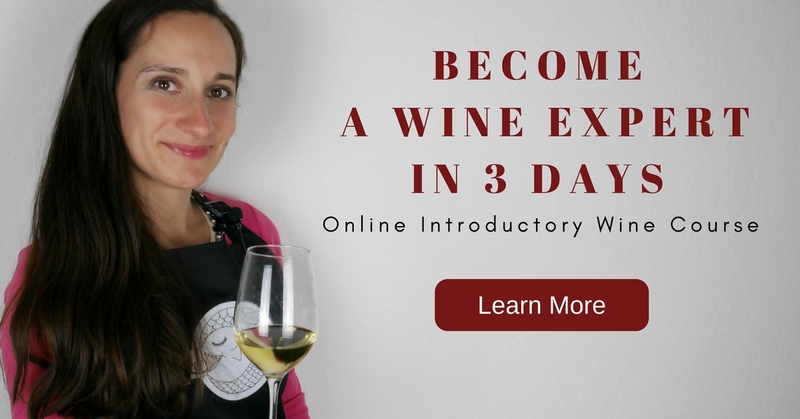 Do you want to know the complex process that involve both wine making and cooking? Kelly explorer the world of wine, farming-to-table stories, and the people behind it all. This is the place for readers who want to know more about inexpensive wines, their taste and flavour, and where to find them. The authors post the results of their blind wine tasting sessions, along with travel notes that revolve around wines. Ted’s goal is turn this site into the ultimate destination on Greek wines and wineries. You’ll find vineyard reviews, news, tips, and business listings here. What to do some armchair wine travelling? Join Amanda and her team as they travel across the globe exploring wineries, vineyards, and of course, tasting unique wines along the way. In addition to running an event and catering business, this writer and sommelier posts interesting food recipes and their wine pairings on her blog. You’ll find some travel stories in there too. This wine blog is the brainchild of an American Journalist who traces her love for Provence and wines to her French roots. 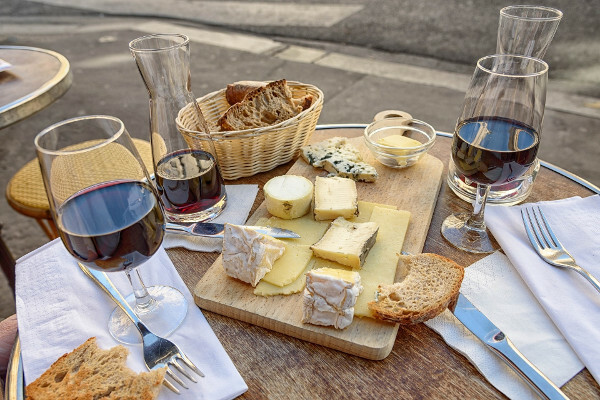 Susan focuses on wines from this region along with food pairing tips, wine news and guides. Bertrand Celce, French photographer, writes about his country’s wine routes, dining spots and wine trivia. You find interesting images and stories about vineyard and winery visits, and the people involved. If you’re looking for wine infused sartorial notes, head to this site. The Aussie duo (who own it) have a humorous take on wine which is reflected in their travel stories, tips, guides and reviews. This blog is about Craig’s life as a winemaker. Along with his vineyard photography, the blogger tells his story of making natural wines in Oregon. 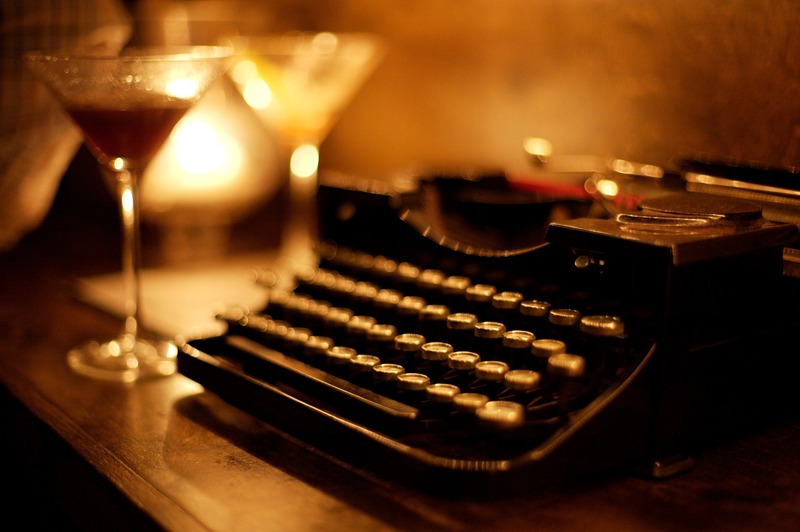 Did you enjoy this round-up of wine blogs? Ready to embark on your own wine tasting and hosting adventure? I have heard about some of these wine blog sites but not all of them. More to check out! Interesting, I don’t know much about wine, but I’ll check them out. Maybe I’ll learn something! Love all things wine! Thank you for the list! It’s nice article.i was looking for few reading about wine.this is great guide for it.Thanx lot! Some of these are great wine blogs. I was given a chardonnay by Kendall Jackson back in 1985 for a Christmas gift. I don’t drink but would like to know if there is any value to it please help. I would like to gift it to my wife doctor for her surgery. Love this article! I would love to share on my website with proper credit of course!